We have always supported the Be Free Trust. But this year we were lucky enough to come on board as sponsors of this fantastic event. 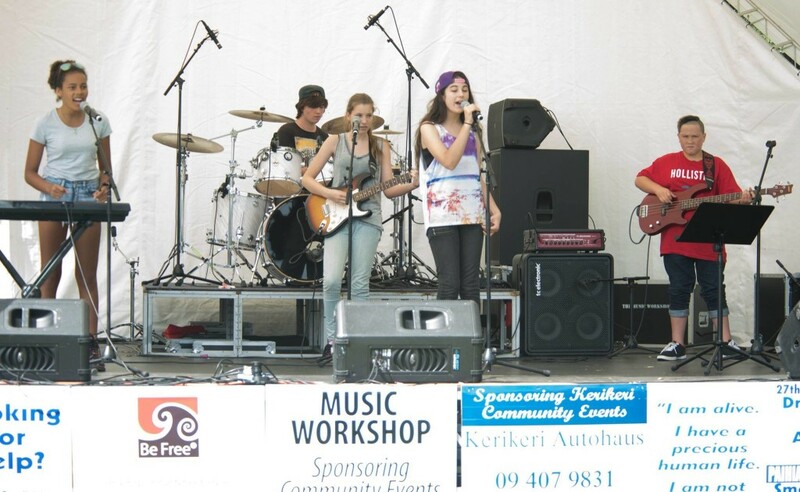 There was 2 days of music in Paihia on the Village Green, it was wonderful seeing the young talent in our area. Proud to be a part of it!